When I shared a letter I wrote to Lily, a comment someone wrote about it rubbed me the wrong way. I know I'm not the only person who has lost a baby who struggles with well-meaning people who just don't get it. It is my hope that by discussing this it will help others to be more sensitive. 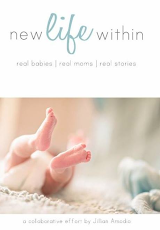 This was the comment: "Goes to show how much even an unsuccessful pregnancy changes the heart of a woman..."
I agree that every life in the womb, whether they are here for a matter of weeks, months, or however long, changes hearts and lives forever... but, I want to clear something up. 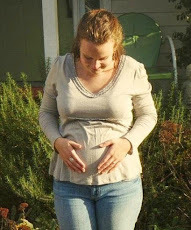 My Lily Katherine was NOT an "unsuccessful pregnancy." She IS and will forever be my daughter. My precious child. My beautiful baby girl. I held her in my arms and marveled at her perfect form, her every detail from her nails growing out to her eyelashes and eyebrows. She has a headstone. 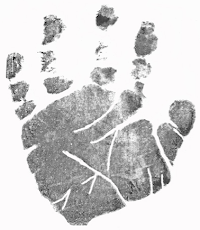 I have her handprints, footprints, photos, and a lock of her lovely hair to prove she is real. She was here. 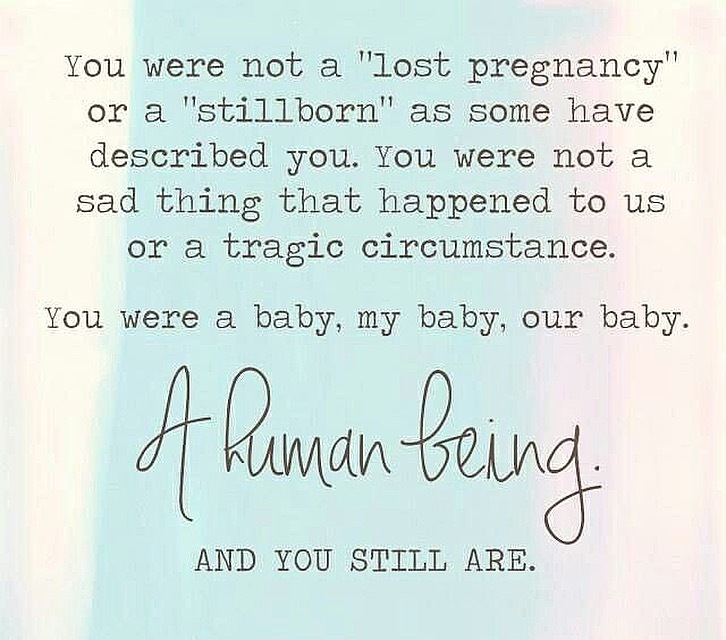 I have never liked the word "stillborn" or "stillbirth." 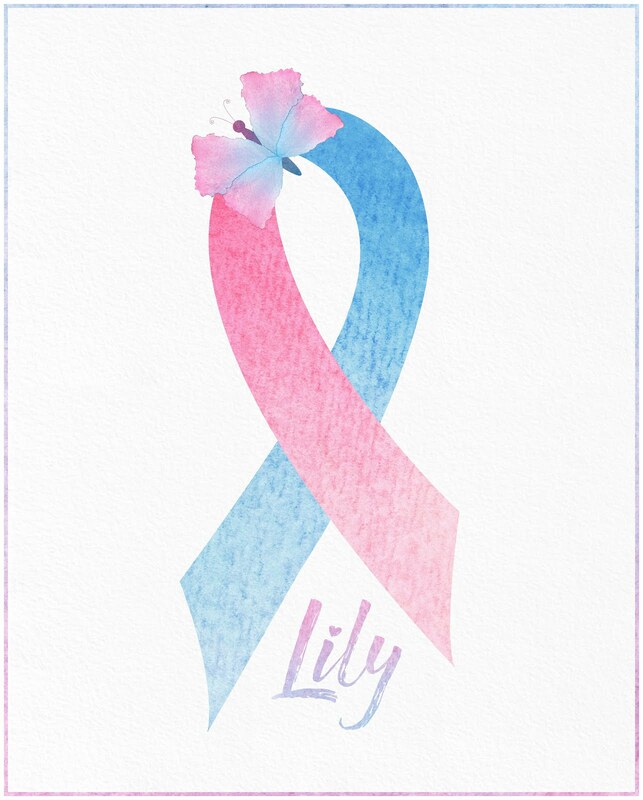 Lily was not "a stillborn." She is a sweet little girl. My child who looked just like me. I'm getting to the point where I don't even want to use that word when talking about Lily. In someone's mind, it seems to take away from the devastating reality of what this loss entails. Rather, I will say, "I lost my daughter at full-term." In a way, I don't even like saying I "lost" her because I didn't lose her. She might be gone from this world, but she isn't lost. She is safe at Home with Jesus. She is found in Him. I have assurance that my future is with her in Heaven. 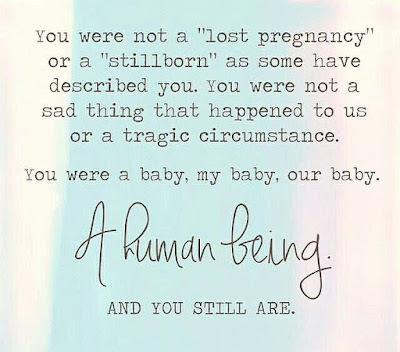 People seem to think that because a stillborn child never lives outside their mother's womb, never takes their first breath in this world, that they somehow matter less. That the loss somehow "doesn't count." 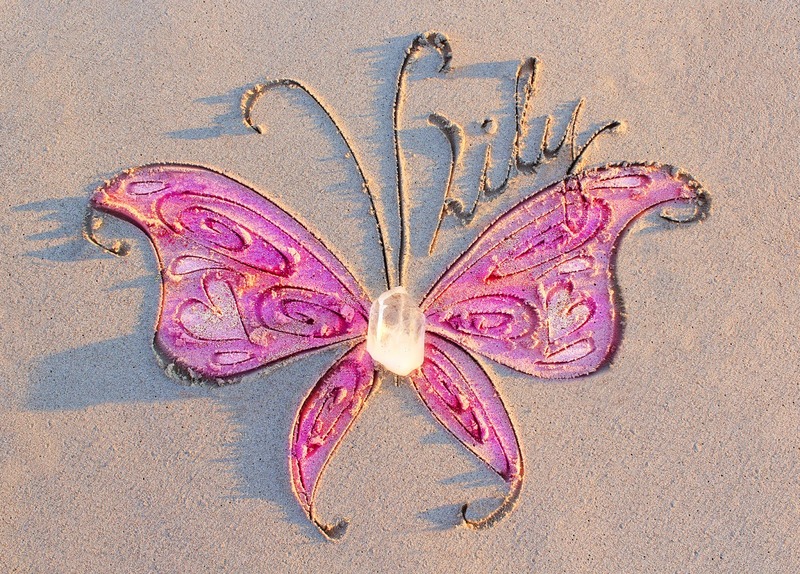 As my friend Tina wrote to me (her daughter Lillian was also stillborn): "They were flesh and blood... who lived and moved... whom we held within the depths of our insides... so near our hearts. As the months went by and as we changed with our growing children, so did our anticipation of meeting them outside of our womb. 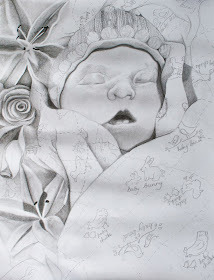 Too many people truly do not understand and they lessen and cheapen our loss because our child died before birth. It is added agony to something that is already so unreal." Unless you've walked in someone's specific shoes, you can't fully comprehend what they experience. So, please, let's not compare losses, whether in word or thought. My daughter is a very real, important, loved baby, who could never be replaced by simply having another. Yes, I hope to have more children on Earth to raise one day, but they will never, ever replace my first-born. Each and every life is precious and valuable. made in the image of God, and irreplaceable. 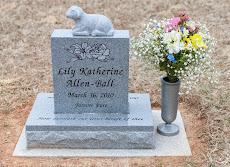 It is sad that I lost Lily, but she herself isn't a "sad thing that happened to me" or a "tragic circumstance." She is my beloved little flower. 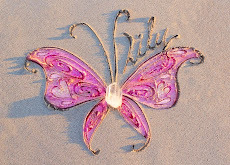 She lived a beautiful life and has a lasting legacy.